Milorad Mazic blows the whistle and the game is over. Colombia advances and wins the group with this 1-0 win. Senegal goes home after a bright start to the tournament, missing out on the knock-out stage via FIFA fair play points after a 1-0 Poland win over Japan. Senegal has sent everyone forward for a last minute effort but can't find an open shot. Colombia uses their final sub by bringing off their captain Radamel Falcao for Miguel Borja. Mbaye Niang comes off the pitch for Diafra Sakho, who is making his first appearance in this World Cup. Mateus Uribe is taken out for Jefferson Lerma, who Jose Pekerman will hope to provide some fresh legs in the Colombian midfield. 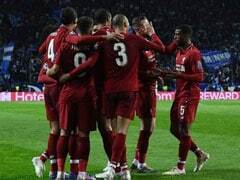 Sadio Mane hits a defender after a beautiful run down the right flank by Ismaila Sarr to get the ball into the box. Moussa Konate has come in to replace Keita Balde. Ismaila Sarr is wide open at the back post but hits it over the net. Sarr is going to want that one back. Yerry Mina almost puts the ball into his own net after a Keita Balde corner but David Ospina does well by diving after the ball and catching it to keep Colombia in front. Mbaye Niang turns his defender and unleashes a rocket which David Ospina parries over the bar. A very good save on Niang from 7 yards out. 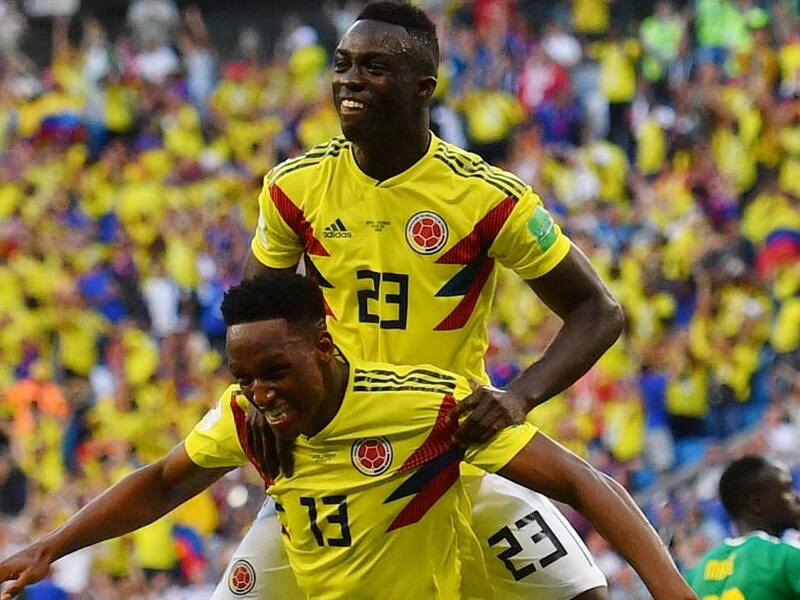 Yerry Mina scores his second goal of the World Cup after a corner kick is whipped in by Juan Quintero. He jumped above everyone else and heads it home. 1-0 Colombia. Moussa Wague has come on for the injured Youssouf Sabaly. The referee has waved the physios onto the pitch to check on Youssouf Sabaly who is down on the pitch. Luis Muriel has returnerd to the game. Luis Muriel is laying on the ground holding his chest after Khadim Ndiaye had to rush out and slide the ball away from Muriel after running clear through on goal. Radamel Falcao eludes his defender on a corner kick and gets an open header but hit his shoulder after the header and goes wide for a goal kick. Luis Muriel gets Colombia's first shot of the half after falling nicely for him from a free kick but shoots it right at a Senegal defender who deflects it behind for a corner. Sadio Mane wins a free kick a couple of yards outside the box after being pushed from behind by Carlos Sanchez. Sadio Mane steps up to hit the ball but slips when he makes contact and skies the ball over the crossbar. The referee blows the whistle to check on Ismaila Sarr who is down on th pitch after a hard tackle. 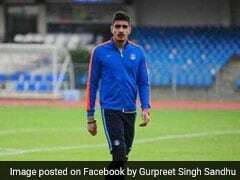 He is up and ready to get back on the pitch. Mbaye Niang gets a yellow for a high kick on a Colombia defender. The teams have switched sides with Colombia now attacking from right to left. Colombia will hope to get more creative in the attacking third this half, only having one shot on goal. 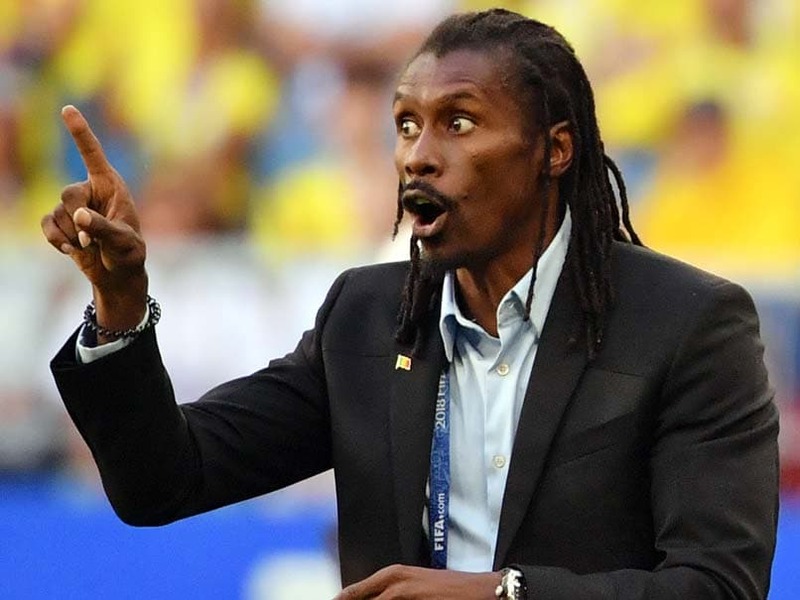 Senegal will look to continue to use their pace to in order to break Colombia's defense. Milorad Mazic blows his whistle to signal the end of the first half with the game still deadlocked at 0-0. Colombia will need to find a goal if they want to advance to the knock-out stage with Japan being tied with Poland 0-0 as well. 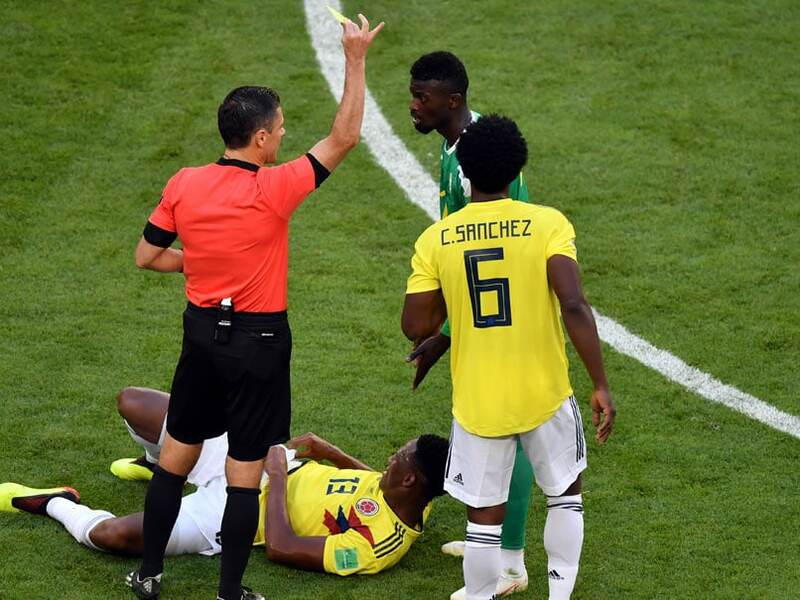 Johan Mojica gets a yellow card for a tackle from behind on Ismaila Sarr as he tried to break past the Colombian defender. Johan Mojica is down on the pitch and the physio's have come on to check on him. Mojica pulled up with a left leg injury and has limped off the field but looks ready to return. Sadio Mane wins a free kick in the attacking third. Salif Sane has a strike after Mbaye Niang touching it to the right a little bit, but flies over the bar off target. Colombia makes an early substitution. James Rodriguez has to come off due to an apparent calf injury which has been nagging him all tournament. Luis Muriel has come in. Ismaila Sarr dribbles at Colombia left back Johan Mojica and gets around him and delivers a low drive towards goal, but yet again is right at David Ospina and he picks it up. Keita Balde has a go after a blocked Sadio Mane shot. Balde tries to curl it but shoots it right at David Ospina. Juan Quintero lines up to take a free kick after a Idrissa Gueye foul. He whips it in and Radamel Falcao heads towards goal but misses over the bar. 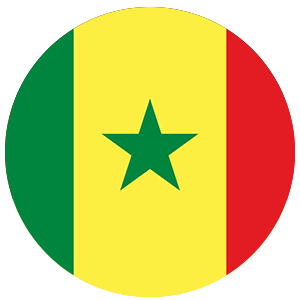 Senegal gets their first shot of the game taken by Youssouf Sabaly, but the curler misses well wide of the far post. The referee has decided no penalty on the play. Davinson Sanchez got a part of the ball on the slide against Sadio Mane. No penalty kick for Senegal. Wait just a second, the referee goes to the monitor to check on the play. Davinson Sanchez slides Sadio Mane from behind and wins Senegal a free kick. Radamel Falcao wins a free kick for Colombia just a few yards outside the box. Juan Quintero as a shot towards goal that bounces right in front of Khadim Ndiaye and pushes the ball around the post. Both teams look comfortable passing the ball around and just possessing the ball. Neither team has had a shot yet, and look like both teams are just getting a feel for each other. There have been a few crosses, but easily dealt with by both goalies. Milorad Mazic leads an all Serbian officiating crew onto the pitch. He blows the whistle, and we are off here at the Samara Arena. 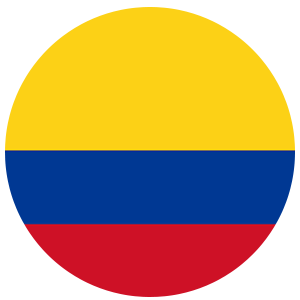 Colombia attack from left to right and are sporting their yellow and white kit, while Senegal are wearing green and green. Colombia come into this match with confidence after thrashing Poland 3-0. Colombia will advance to the knock-out round with a win, or a tie and a Japan loss. Los Cafeteros will look for playmaking midfielders James Rodriguez and Juan Quintero to break down Senegal's lengthy defense. Senegal come into this game having just tied with Japan in a 2-2 thriller. Senegal will advance today with either a win or tie, or, if they lose, Senegal would need a better goal difference than Japan. 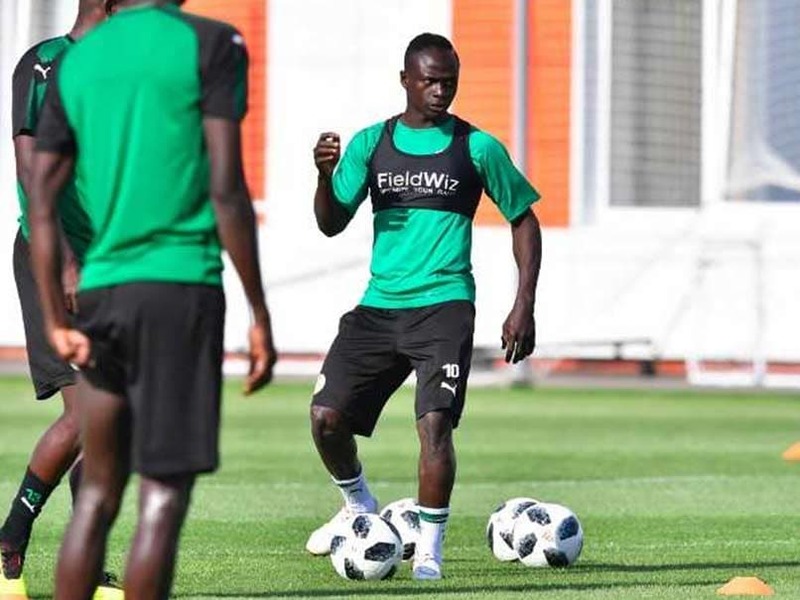 The Lions of Teranga will look for pace out of wingers Sadio Mane and Ismaila Sarr to contribute in the final third. Welcome to the final match of Group H for Senegal and Colombia! Both teams have hopes to advance for the knock-out round, so let's take a look at how both these teams have fared in the tournament so far. "Japan advanced to a last-16 tie against Belgium as Akira Nishino's team received two fewer bookings across their three group games than the six picked up by Senegal. "With six yellow cards in three group games, Senegal were eliminated because Japan had only been issued four, leaving Africa without a representative in the last 16. 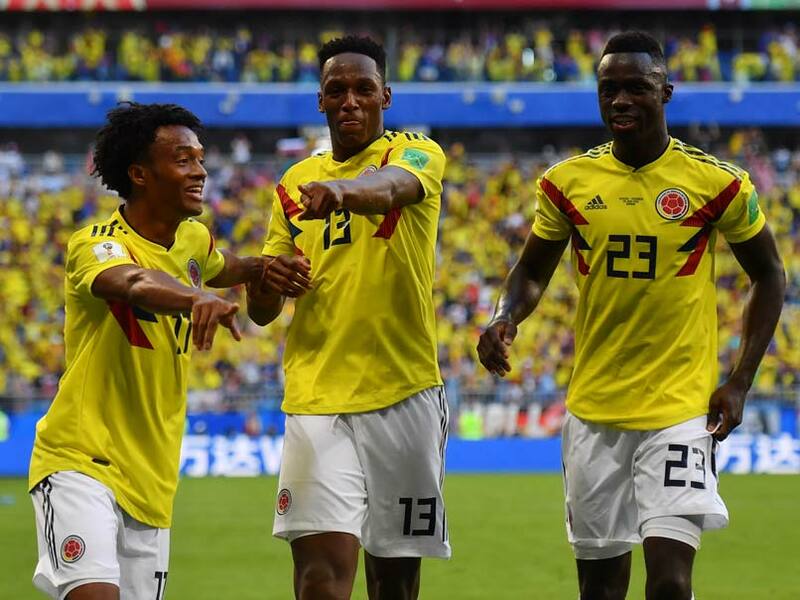 "Yerry Mina fired Colombia into the last 16 of the World Cup with a 1-0 win over Group H rivals Senegal. "Senegal and Colombia would be hoping for a Round of 16 berth from Group H.